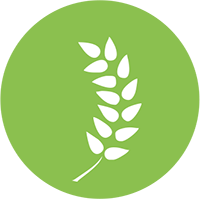 There are significant initiatives being taken up by the young entrepreneurs from the North East region of India in the field of Agriculture and Allied Sector that can be advocated for recognition. 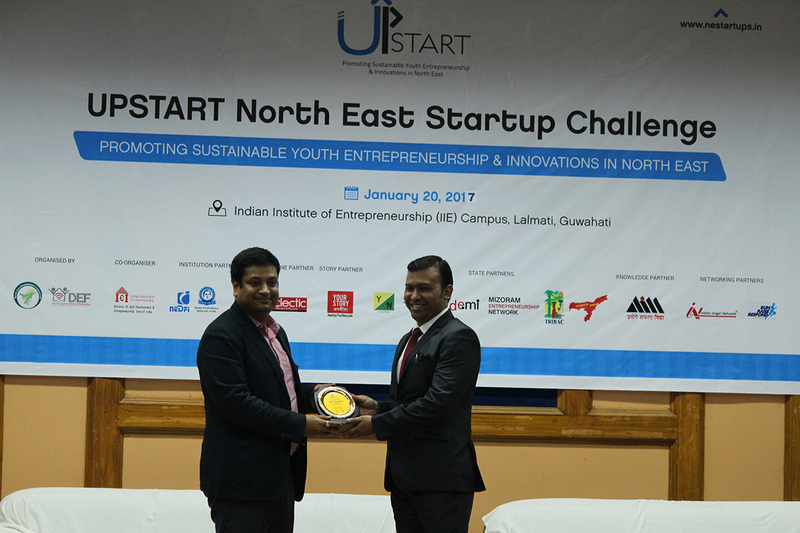 UpStart welcomes any initiative from Agri-entrepreneurs whose, Start Ups have tried to bring about a marked difference in the agricultural sector in the North East and at the same time, may have inspired others to start up their own business ventures in agriculture, organic farming and allied services. 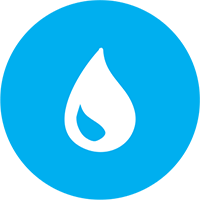 Therefore, any new business venture that has the potential for sustainable growth and emanates innovation and uniqueness in terms of delivery of services are eligible to apply in this category. The Health Services have made an important foray into the mainstream economy of the North East India with a massive social impact. These customized health services have made lives easier and hassle-free in the region due to a handful of diligent healthcare professionals. 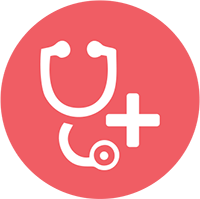 The health care Startups from the region have presented opportunities as well as innovative solutions to mitigate the myriad woes of the common people in receiving best and quick medical help from efficient healthcare specialists. 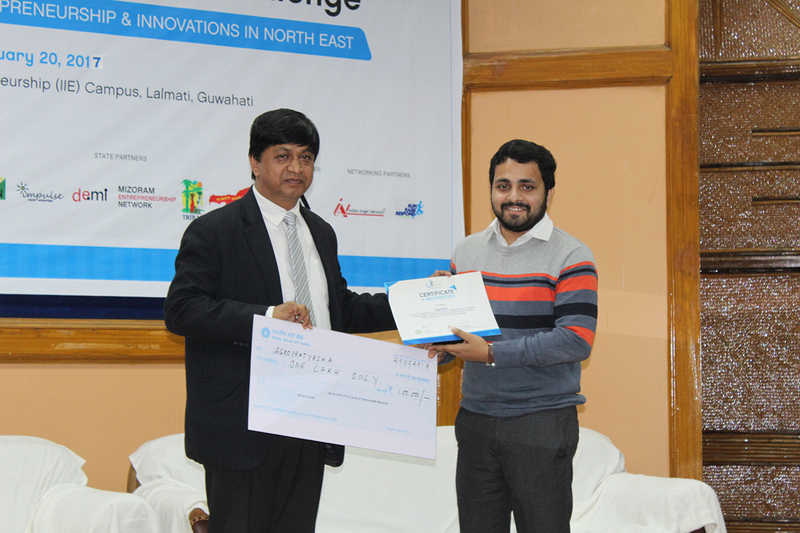 Therefore, those healthcare initiatives that have been catering to the people of North East region as Startup innovative remedies with both online or offline processes and can be remodeled and scaled up are eligible to apply in this category. The North East region in India is known for its unique brand of hospitality and nourishing ethnic food platters. Since time immemorial, there is a plethora of initiatives being taken by a good number of entrepreneurs to endorse the culinary delights of North East and focus them in mainstream India. 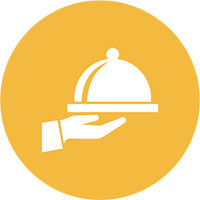 Of late, there had been tremendous innovation from the North East entrepreneurs in Food and Hospitality, from slow food eateries to online catering services to tiffin and lunch services to tourist shelters to name a few. Therefore, the Startup ventures in Food and Hospitality that have created a new benchmark for others in the industry are eligible to apply under this category. 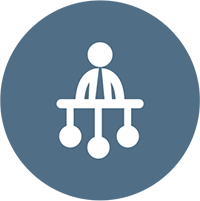 Over the last few years, the education sector has gone through a socio-cultural overhaul. 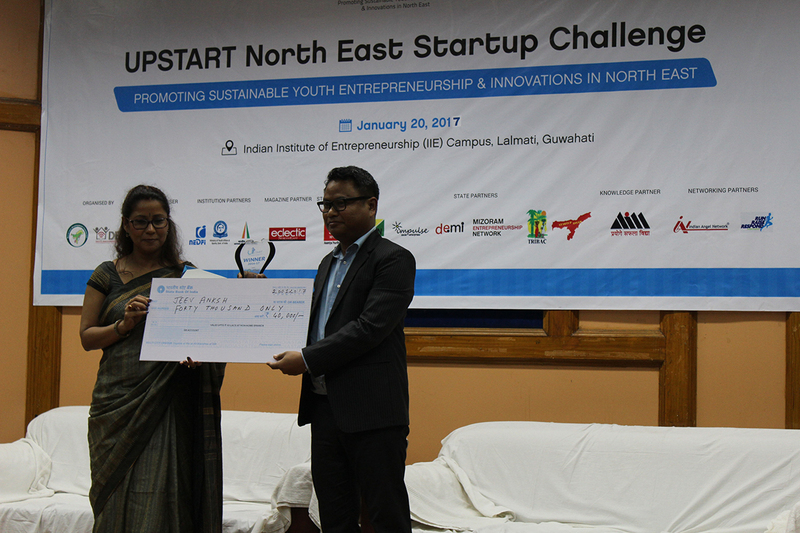 The newfound pragmatic education system is being furthered subjected to paradigm shifts and the educational entrepreneurs of North East region are leaving no stone unturned to invent technical solutions to address the gaps in the education system of North East India. 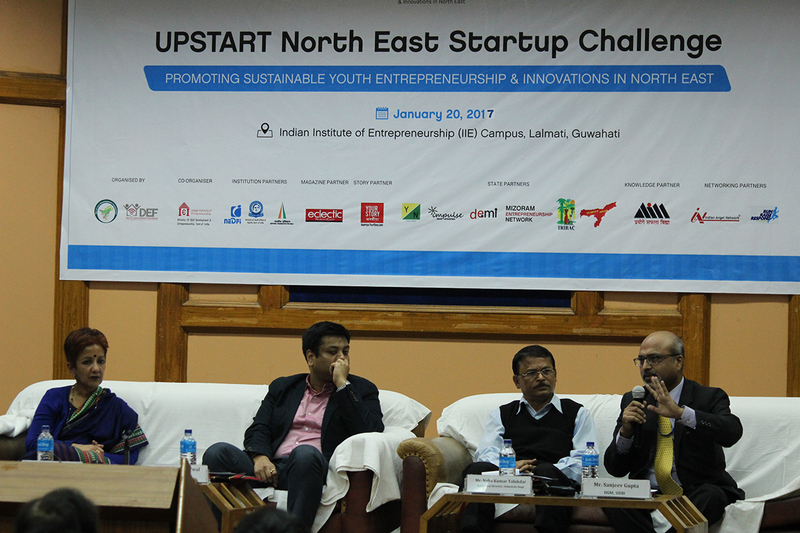 Innumerable Startup entrepreneurs are providing innovative solutions to smoothen the fringes in the bland academic scenario of North East. Therefore, this platform welcomes all the innovators in Education, those who have branched out with missions to solve the age-old educational problems in North East India and raise its standards. 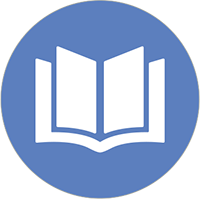 Any Edu-preneur, who has innovated and implemented tech-based sustainable solutions in learning and education are eligible for this category. Talking about Startups, IT is the most focused sector to be influenced by this crusade. The whole tirade of Startup revolves around IT to bring in innovation, creativity and uniqueness in business that sets it apart from the traditional business. North East vis-à-vis the rest of India is also seriously under the impact of IT revolution that has triggered innovations in the field of IT or ICT. 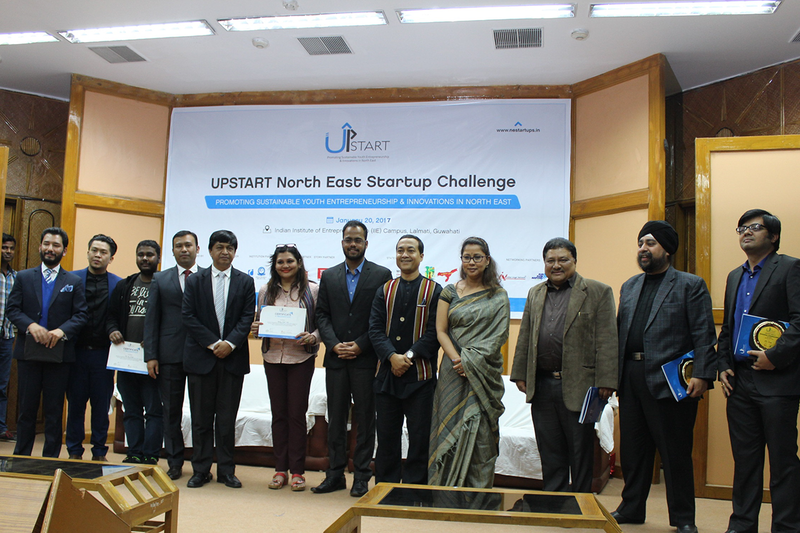 Some IT entrepreneurs from North East have already carved a niche for themselves through their distinctive Startup ventures and are bringing accolades to the region. 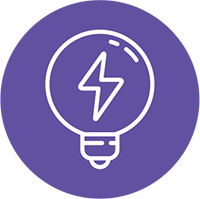 Therefore, any IT Startups with a sustainable business model with a scope for up gradation and expansion are eligible to apply for this category. 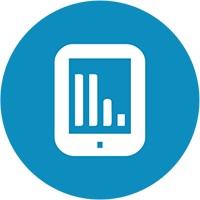 The Startups are about solutions and technology use in Startup ventures are one of its most eminent features. 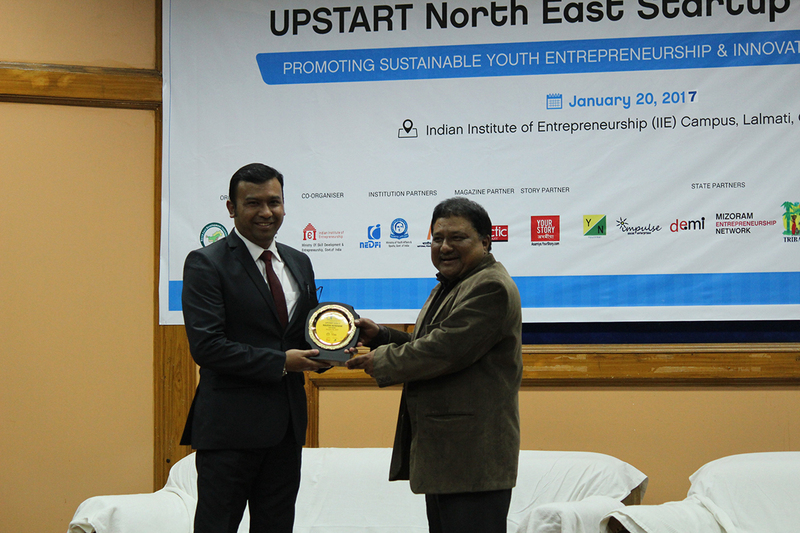 Some of the technologies like Green Technology, Solar technology have gained a lot of momentum in the North East. There are instances of revival of a few dying industries in the North East with the help of technology. Many young and energetic entrepreneurs have come back to the region after gaining considerable expertise in technological know-how outside the region and abroad to start their own companies. 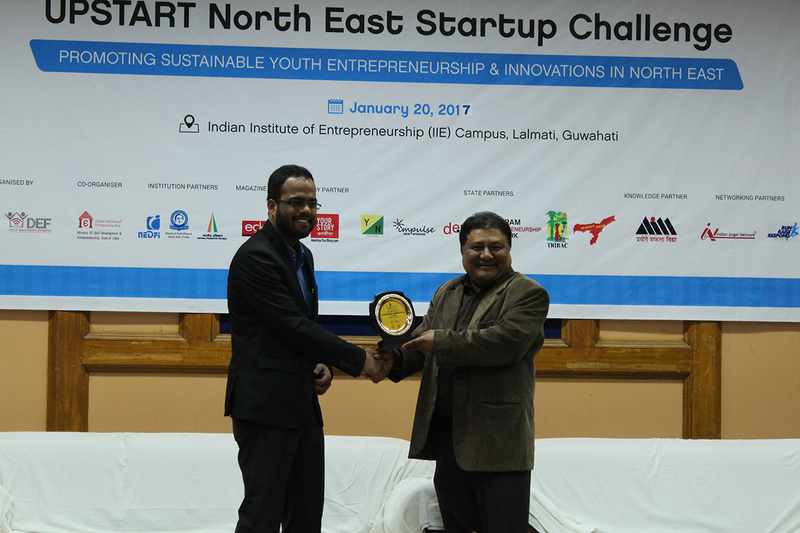 Both service and manufacturing industries have sprung up in the North East due to the initiatives of such entrepreneurs. 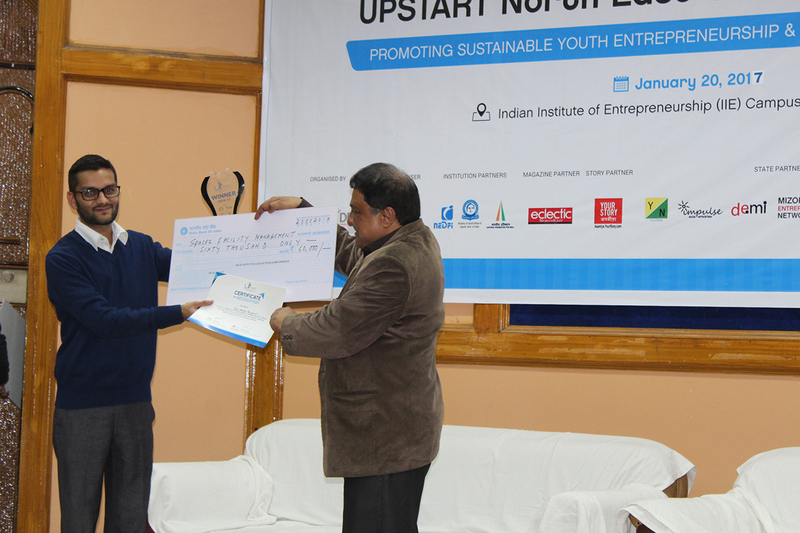 Therefore, Upstart encourages all the tech Startup initiatives that are creating a socio-economic impact in the society to apply for this category. 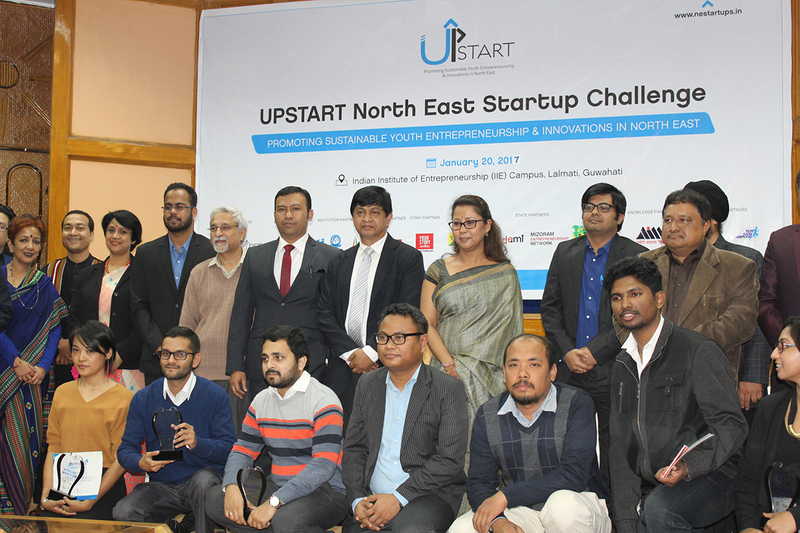 To go green and to promote organic living, entrepreneurs from North East have risen above the circumstances and have jump-started new ventures. As a result, people of North East have witnessed organic market hubs, cutting-edge organic looms, green houses, eco-tourism, rain water harvest, yoga and meditation services etc. Therefore, any entrepreneurial initiative that promotes organic services in the North East region is eligible to apply for this category. 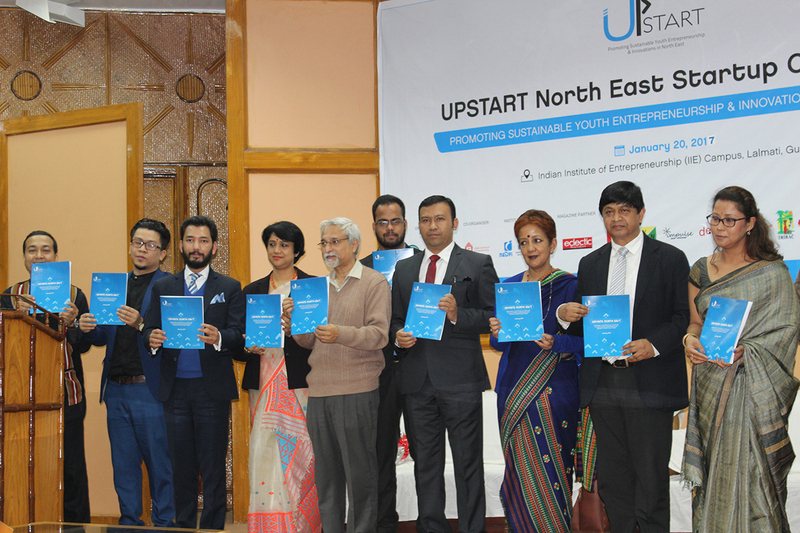 A sharp spurt in the growth of Social Ventures can be seen in the North East region that is connecting resource building to livelihood. These ventures are initiated all over North East to generate livelihood and also to mainstream the socially disintegrated grassroots communities. 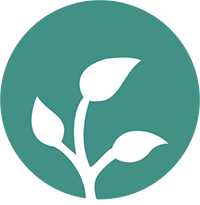 The Social enterprises are created mainly to focus on standardizing the living standards of the marginalized communities and provide them an alternative source of employment by engaging them in various livelihood initiatives. Therefore, the social entrepreneurs from the North East region who have created a value chain through their social startup enterprises and are contributing towards the development of the region are eligible to apply for this category. The resource-rich North East is a much favored destination for the geo-scientists to explore opportunities and tap its potential for creating sustainable energy for a stable ecology and habitat. There are many geologists turned entrepreneurs who are invested in creating turnkey solutions for various environmental issues of the North East and contributing towards a sustainable development of the region. 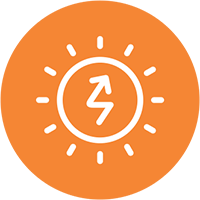 There is emergence of Startup ventures on renewable energy, soil and water conservation, climate change perspective, potable water, clean energy, solar energy etc. 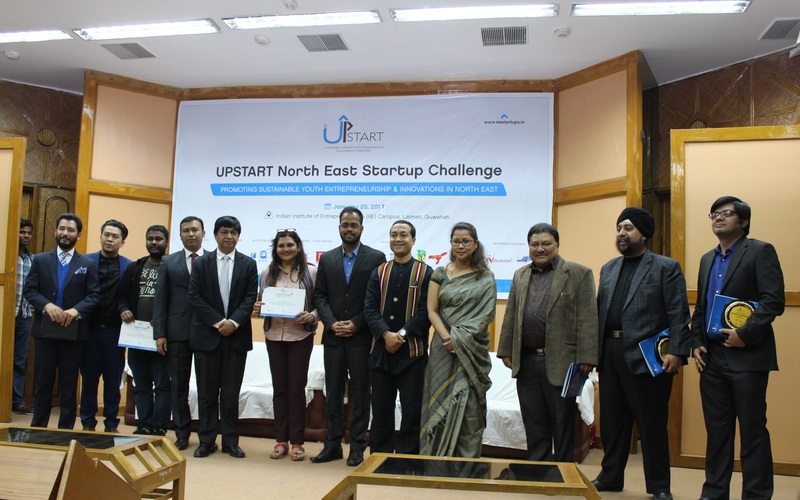 Therefore, Upstart invites all the leading Startups dealing with energy services in the North East India to apply and get recognized for this category. The entire cultural panorama of North East India is captured in its handloom and handicraft works. The rich cultural history and diversity of the region is crafted out in the exotic handloom and handicraft products of the North East. The indigenous handcrafted motifs and the fine embellishment in the handloom and handicraft items from the North East have a huge demand not only in India but also in foreign markets. There is a constant improvisation in the designs and motifs to cater to the tastes of the modern buyers. A good number of e-commerce Startup portals have burst into the scene along with other aesthetically creative Startups for garnering absolute profit for the artisans and weavers of North East. Therefore, those entrepreneurs who started up viable business ventures for the craftsmen and women of North East are eligible to apply for this category. The region is endowed precious natural resources including water resources, orchids and herbs and others. This gives an ample scope to start a venture into product and service serving the local, regional, national and international markets with its own brand promotion. 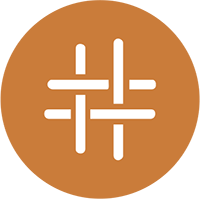 Any startups who are involved in such ventures can apply for UPSTART 2016. The North East region is a resource-rich territory with a widespread flora and fauna as its natural habitat. The region is replete with bio-diversity heritage and mind-blowing cultural diversity from the breath-taking Dzukou valley bordering Manipur and Nagaland to Singpho villages in Assam. Then, there is the Mawlynnong, the cleanest village of Asia in Meghalaya and famous Buddhist monasteries in Sikkim. 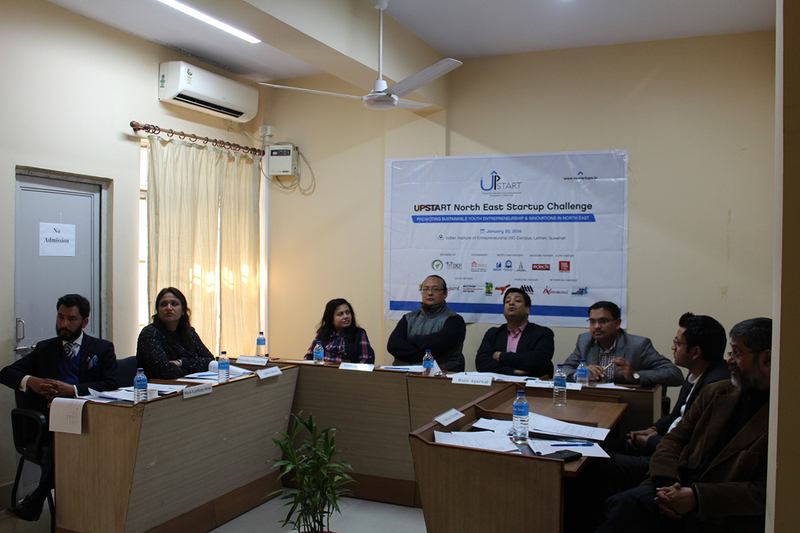 The tourism industry is now being tapped by various Eco-Tourism Startup companies from the North East region with a plethora of ultra-modern facilities to the tourists by organising eco-tourism camps. 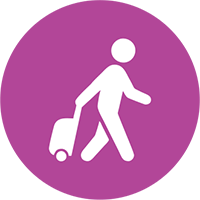 Any Travel and Tourism Startup from the region satiating the wanderlust of the tourists who come to the North East for a sojourn are eligible to apply for this category. Adventure Sports is latest in the Startup to-do list, when it comes to doing something new for the North East region. The region can boast of a fascinating geographical terrain that can stimulate adventurism in any wandering Sport enthusiast. 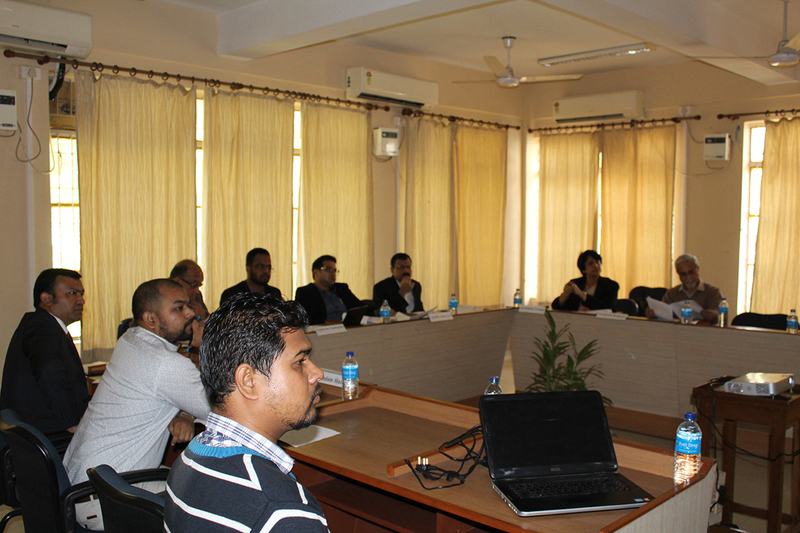 The entire 8 North Eastern States pave the way for adventure sport tourism. Of late, there are many bikers’ clubs which set out on adventure trips as North East region is considered to be a biker’s paradise. The adventure aficionados can raft in the clear waters of Umngot river in Dawki and still consider paragliding in Sikkim, apart from caving and trekking in the Himalayan valley. 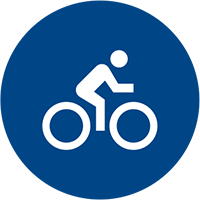 Therefore, those Sport Adventurists with an entrepreneurial bent of mind, who have started up clubs and companies to cater to the young adventurists from the North East region are eligible to apply for this category.